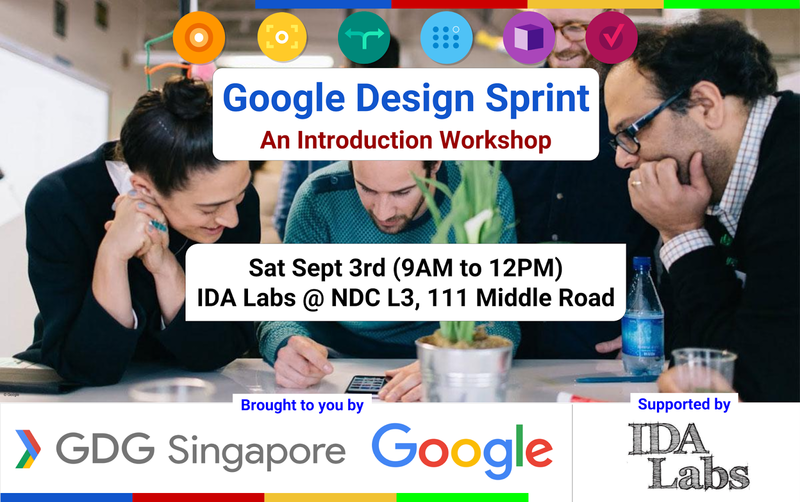 This 3 hours instructor-led workshop introduces participants to Google Design Sprint and provide practical tips to embed the Design Sprint into your organization. The first session will give you an understanding of the basic principles of a Design Sprint is, an explanation of the methodology and you get to experience some design tools in practice. The second session will focus on some practical examples of how to embed Design Sprints into your business or startup. Learn from each other via Q&A. Product, Design and Development teams. People that work at startups/companies that have actual users/clients. No previous experience with Design Sprints is required for this session.